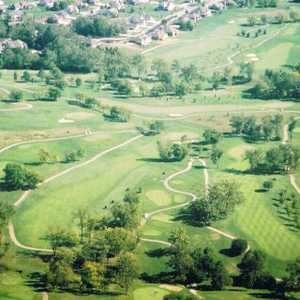 The 18-hole Sebastian Hills Golf Club in Xenia, OH is a public golf course that opened in 2000. Sebastian Hills Golf Club measures 6646 yards from the longest tees and has a slope rating of 132 and a 72.5 USGA rating. The course features 4 sets of tees for different skill levels. Course is much improved with new owners. 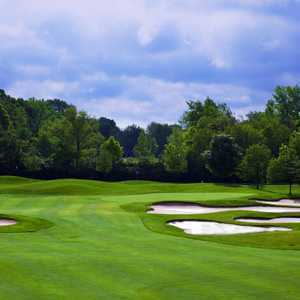 Greens are best in the Dayton Metropolitan Area. Traps need a little work. Course is challenging but you don't get bored with it. No two holes are even similar. Hole 18 is supposed to be the toughest finishing hole in the Dayton- Miami Valley area. Beautiful course and I would give it a 4.5. Tee boxes and fairways are full of overgrown crab grass, but the greens were in great shape. The course layout and design has a lot of potential with the right upkeep. 25 bucks for 18 holes and a cart is about right for this course.